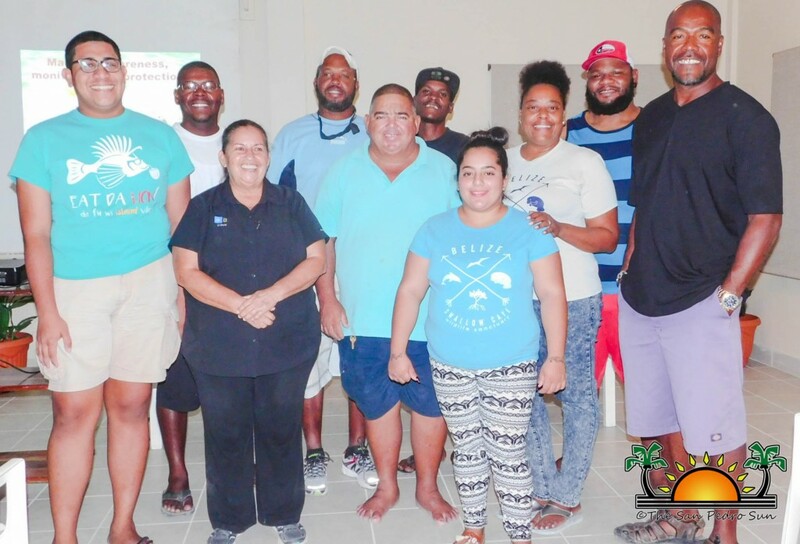 Friends of Swallow Caye held a successful Manatee Awareness campaign in San Pedro Town, Caye Caulker and Belize City from Monday, October 8th to Sunday, October 14th. 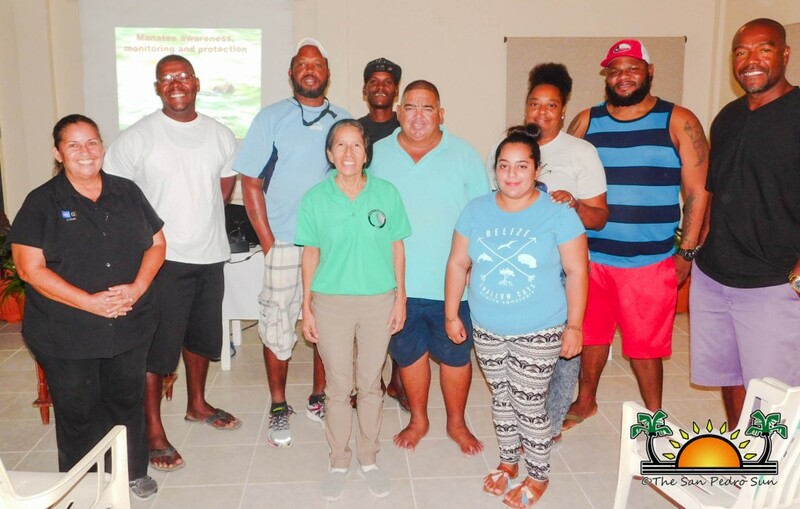 The week was devoted to raising awareness about the protection and monitoring of these endangered species, which if not protected, they may not exist in the near future. 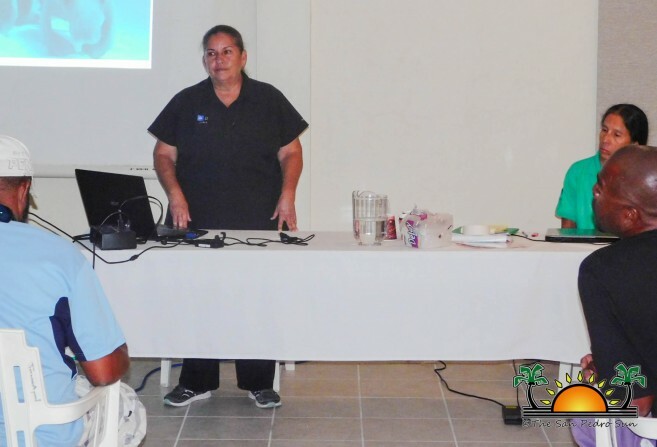 Throughout the week many educational sessions were held at several locations to educate citizens of what challenges manatees are facing and how people can contribute their protection. 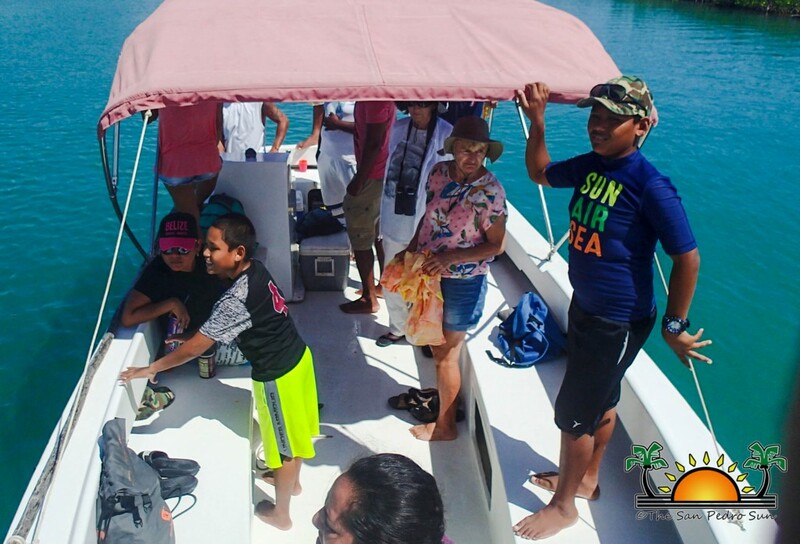 The Manatee Awareness Week 2018 ended with a fan tour to Swallow Caye Wildlife Sanctuary on Saturday, October 13th and Sunday, October 14th, where spectators had the experience to view manatees in their natural habitat. According to tour guide and manatee advocate, Luz Hunter, every year the death toll of manatees increases. “In the past we only use to have about 15-20 reported deaths per year. However, in recent years those numbers have drastically increased. Last year we had 40 deaths reported, which does not include the ones that are not reported,” said Hunter. She further stated that to date they have already recorded 50 manatee deaths this year. Some of the causes of manatee deaths include water craft collision, dredging, pollution, gill nets, and even poaching. 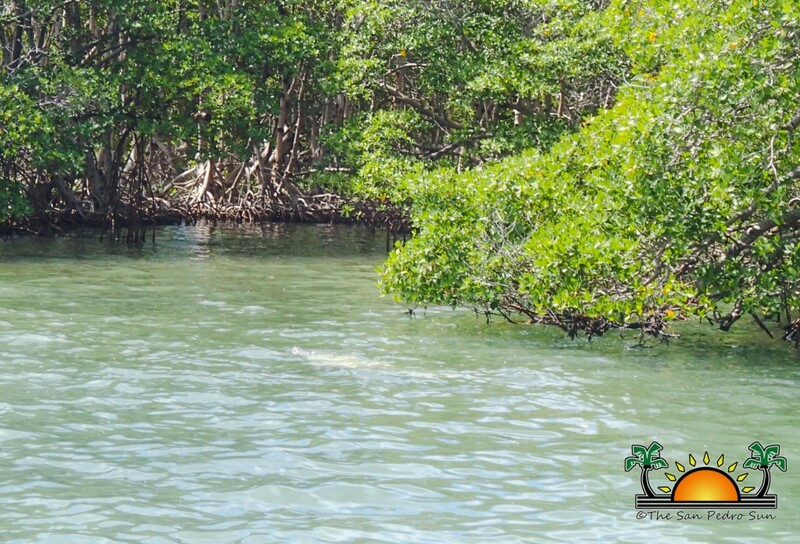 Hunter added that to start with, manatees already have a slow growth, so if over 50 are dying per year and only about 5-10 are born, in a couple years we might not have any more manatees here in Belize. 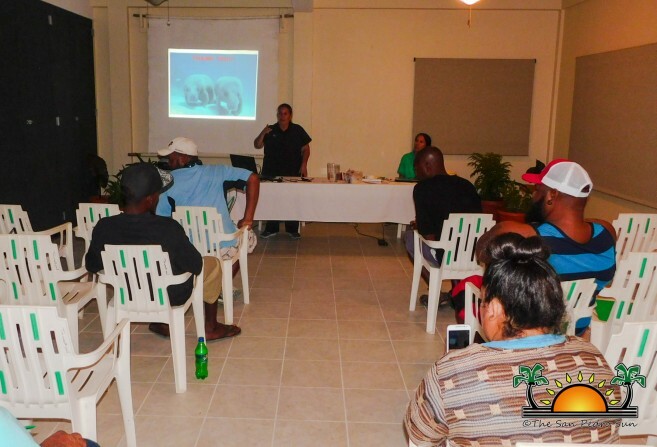 “According to our data collected, we have approximately 700 manatees are left in Belize. That’s why I advise boat captains to go slow, as water craft collision is the leading cause of death of these animals. 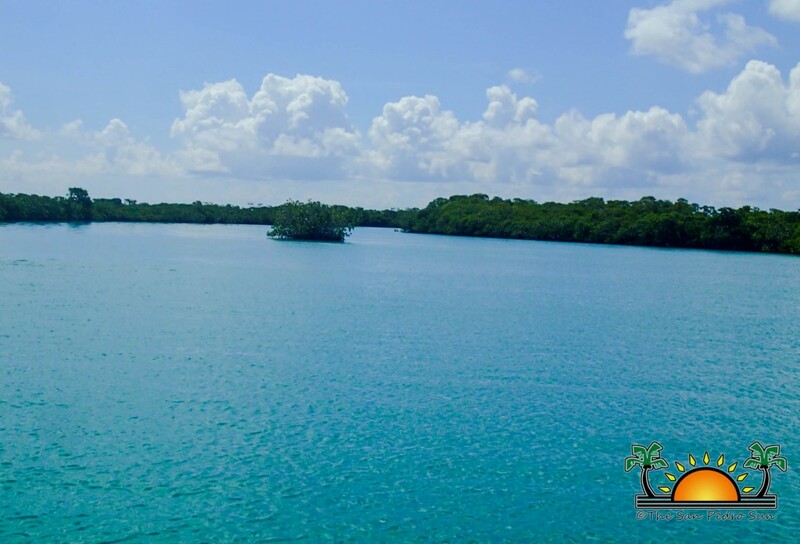 If we continue like this there will be no more manatees for the future generation.” Citizens can also do their part in protecting the manatees by not polluting the waters and not using gill nets when they go fishing. 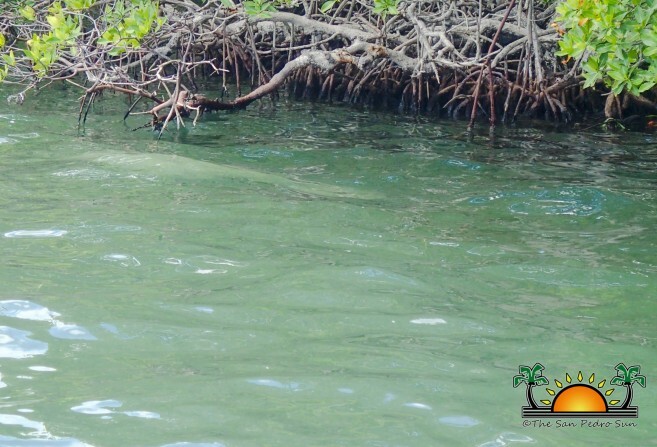 Hunter further reminds the public that swimming with manatees is illegal. 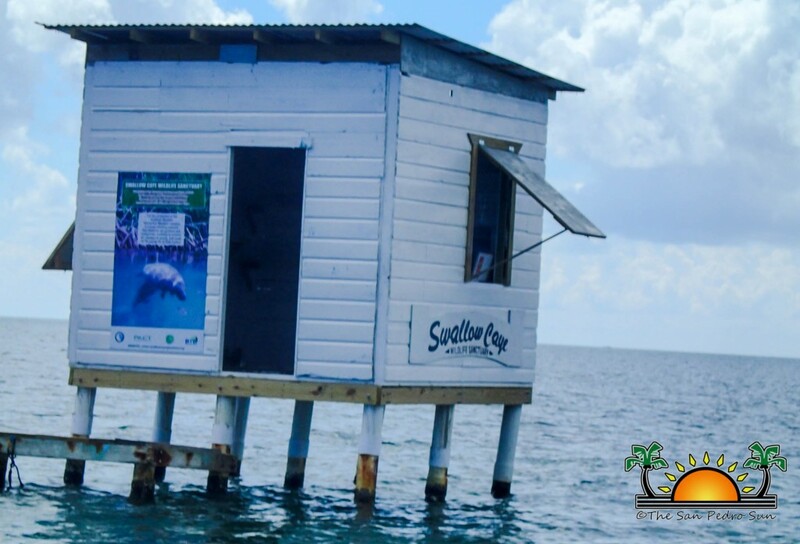 Friends of Swallow Caye is a community based non-profit conservation association focused on the protection of West Indian manatees in the Swallow Caye Wildlife Sanctuary. 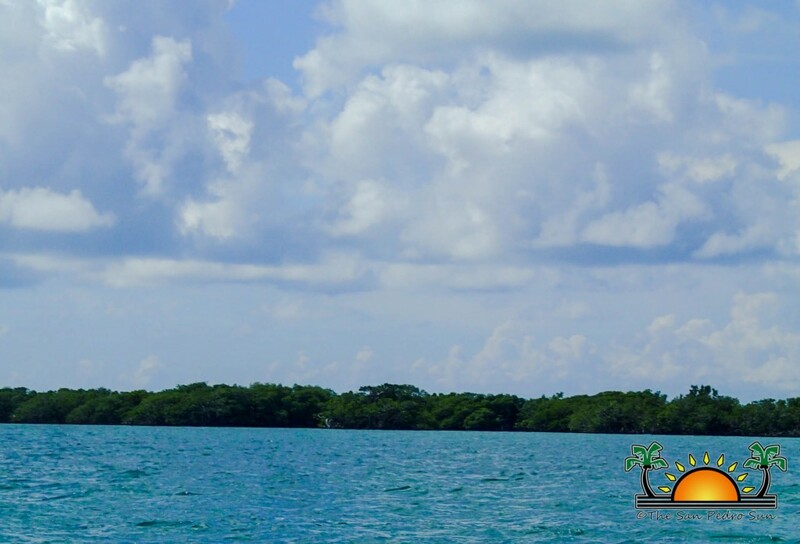 The group was organized in 1996 to promote the designation of this area with the Forest Department of Belize. 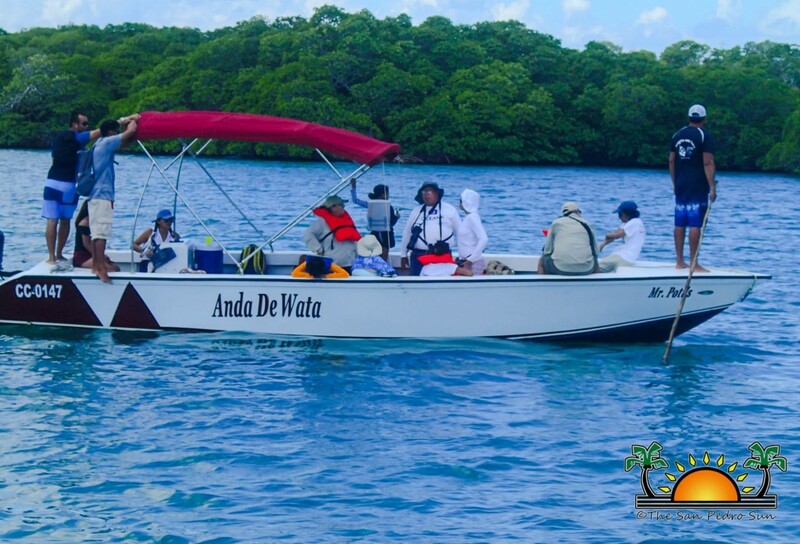 For more information on Friends of Swallow Caye you can email them at [email protected] or call 605-0280.